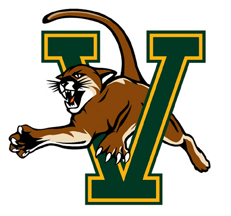 As a program of national prominence, the University of Vermont intercollegiate athletics program is built upon a commitment to excellence and the development of high achieving young men and women student-athletes. Much is demanded from our student-athletes in their roles as scholars, athletes, citizens, and campus leaders. Through exceptional coaching, challenging competitive activities, outstanding facilities, high quality academic support services and sport science practices, UVM student-athletes realize their full personal, academic, and athletic potential.